Hillside, NJ – July 11, 2018 – WizKids is excited to announce the release of its newest game of intrigue, Spy Tricks, designed by Susumu Kawasaki! 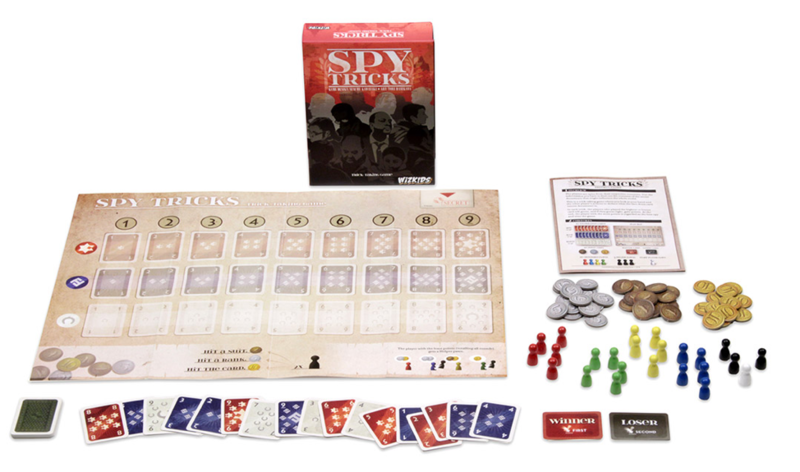 In this trick taking game of intelligence and espionage, players are spies from different countries seeking to learn the information contained within the Secret Document – information that has the potential to influence the entire world! Think you have what it takes to be the world’s greatest spy? 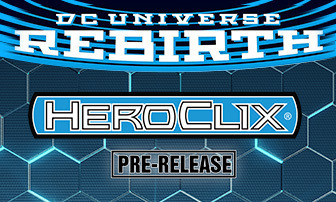 Sneak on over to your Friendly Local Game Store and pick up your copy for only $19.99, or buy it online today!